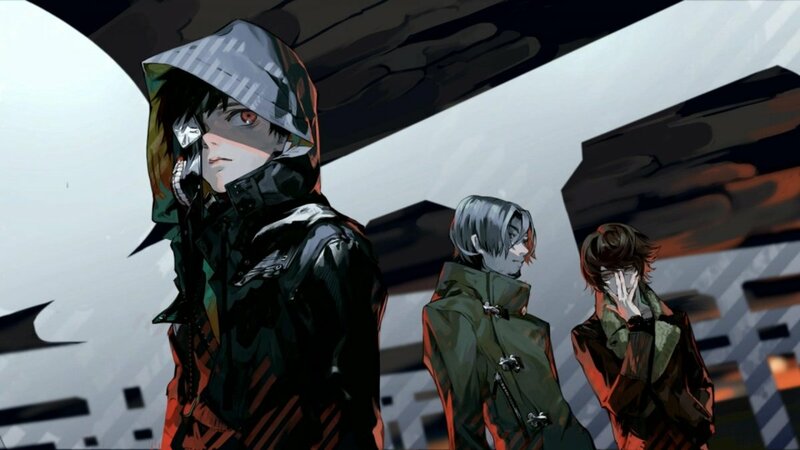 These Anime Like Tokyo Ghoul Will Satisfy Your Horror-Action Anime Cravings! Seeing that you are presently as hungry as a binge-eating ghoul—not for human flesh, but for more anime like Tokyo Ghoul—I am left with no choice but to do something to satisfy it. After all, I made this list to serve that purpose! Action, horror, mystery, thriller—you name it! There are a few anime titles out there with the same themes as Tokyo Ghoul. So what are you waiting for? 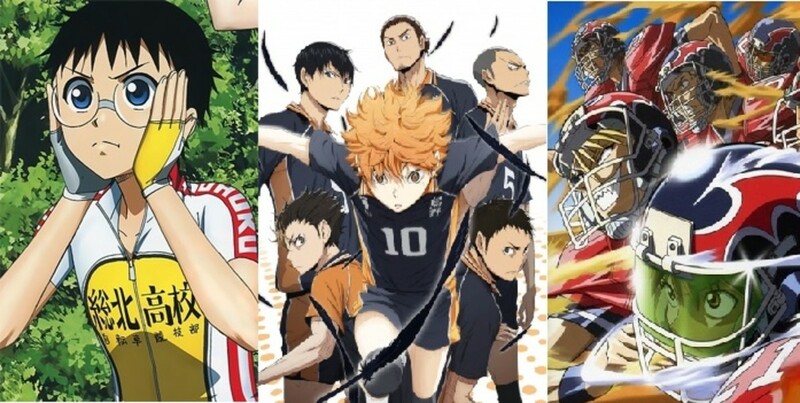 All of the horror-action anime is for you to devour and enjoy. Dinner is served! When Kaneki Ken accidentally and unknowingly gets acquainted with a ghoul, he finds himself in a desperate situation that will change his life forever. Perhaps his life as a human is about to end and he'll live as a half-human/half-ghoul after his unfortunate encounter. From then on, he has to live as circumstances allow as the messy world of humans and ghouls builds to a climatic point. A big chunk of the universe (or even just our own world) is still unknown to humanity. No one knows for sure if any life forms, other than the ones we know, really exists out there. Extraterrestrial life, or aliens as we call them, might or might not exist. But when these so-called aliens manifest before us from out-of-the-blue, can we truly say we're ready for them? Kiseijuu: Sei no Kakuritsu, also known as Parasyte: The Maxim, is the account of how alien creatures known as "parasytes" comes to invade Earth. One night, while 17-year-old Izumi Shinichi is sleeping, a parasyte attempts to crawl into his brain and take control of his body. But since Shinichi was wearing earphones at the time, the parasyte fails to invade his brain and instead digs into his arm. 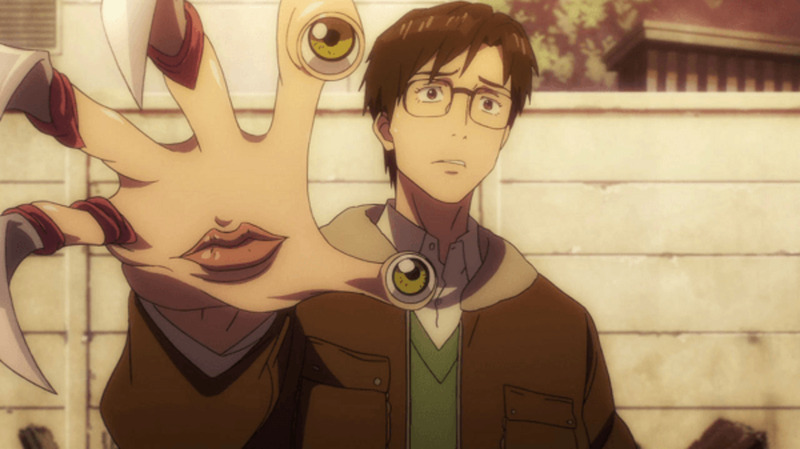 From that moment on, the parasyte is forced to live in a mutual relationship with Shinichi (having to work and sync with him), giving Shinichi an arm with a mind of its own. 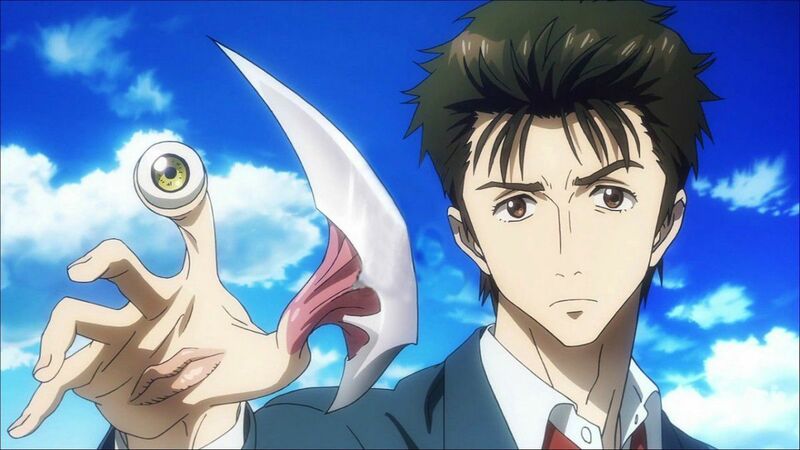 As for the alien invasion, the parasytes that have fully invaded beings have an urge to kill humans, so Shinichi and the parasyte in his arm (now named Migi) are forced to fight other parasytes in order to survive and save other humans from the bloody invasion. A new threat comes marching towards mankind, bringing destruction and despair. The invading species are no different from the vermin we call cockroaches, crawling in every dark nook and cranny. Only now they've mutated and fully resolved to crush humanity! It all begins when humanity started its plans to further its reach into space by conquering Mars and turning it into a habitable planet. To keep the project plausible and at a low-cost, they first send cockroaches and moss to kick-start the ecosystem and the environment. All is going fine until suddenly things take a drastic turn. With the situation as grave as it is (with the cockroaches fully mutated and intent on crushing humanity), the Earth sends elite warriors to Mars to annihilate all the monsters and claim the planet back. Things don't go as easy as it seems they will because the mutated cockroaches are both power- and number-driven! On one unforgettable day in the history of mankind, a new kind of fear starts to take form and pushes people into despair. That fear is the fear of the titans: monstrous giants who knows nothing but their inhumane cannibalistic instinct of feeding on humans. No one really knows what they are or where they came from, but everything unfolds within the snug confines that protect mankind from extinction. With the sudden appearance of the colossal and armored titans, peace is shattered and the outermost walls of the city are destroyed. Residents are left at the mercy of the titans. 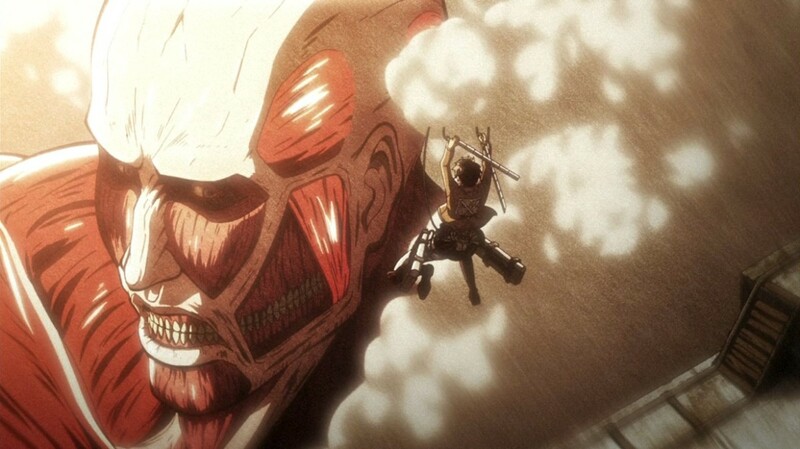 Eren Jaeger, a boy who lives in the area, witnesses the bloody scene as his mother is eaten by a titan. As one of the few who escapes from the tragic event, Eren trains as a soldier and vows to eradicate all the titans in the world. The time is ripe! It is now or never! It is time to strike back and carry on the attack on the titans! The fate of humanity is at stake and the secret that can explain all the mysteries of the titans is within the gigantic walls of the city. 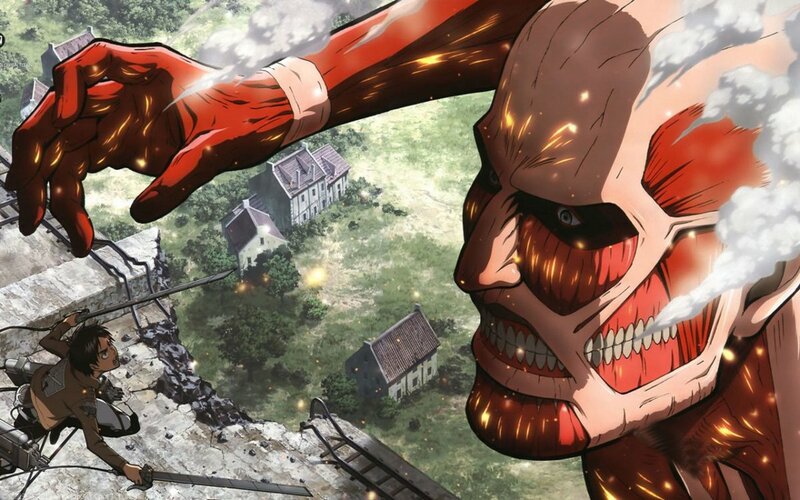 This compiles anime similar to Attack on Titan (in Japanese, Shingeki no Kyojin). Even if we're all part of society, how sure are we that, at its very foundation, it is what it seems? Dark secrets, lies, deceit— can we be sure that these are not what's operating beneath the shadows of our seemingly peaceful lives? Well, let's begin the search for truth at an amusement park suspiciously named Deadman Wonderland! When Igarashi Ganta gets his whole whole class massacred by a mysterious red man, he finds himself in an unjust predicament with the grave crime blamed upon him. With that, he is transported to Deadman Wonderland to serve his sentence as a falsely convicted criminal. While Deadman Wonderland serves as both a high-security prison and a top-class amusement park, Ganta shall soon discover that it is also a place with secrets far more nefarious than what appears on the outside. After an earful of aliens, mutated creatures, and titans, let's not forget about the beings known as "demons" hiding in our midst. Maybe you've heard stories about evil demons and the exorcists that try to exorcise them from our world. Well that's just half of the story! Two worlds actually exist on our plane. One is the human world and one is the demon world. The connection between them is marked by one fine line, but interaction between them is almost impossible. The demons get through, though. By possessing humans and objects in the human world, the demons found a way to interact with both worlds at the same time. Using this possession technique as the medium, Satan (the most powerful demon in the demon world) devises a plan to conquer the human world. That plan is to create/produce a vessel (an offspring) in the human world that will be strong enough to contain him and make him roam the world as he pleases. 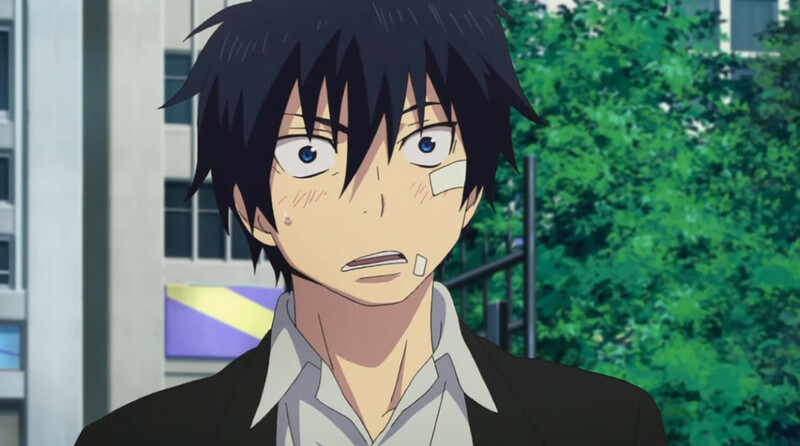 That child of Satan in the human world is Rin Okumura! But will Rin adhere to his father's plans? Or will he take the opposite route and prevent the demons from manifesting themselves in the world? The answer shall become clear when he becomes an exorcist! Evil humans (also known as criminals) roam every corner of our world. It's actually inevitable that criminals should exist just about anywhere and it's one of the accepted truths in our world. As long as there are humans, there will also be criminals that will sprout as fast they can be eliminated. 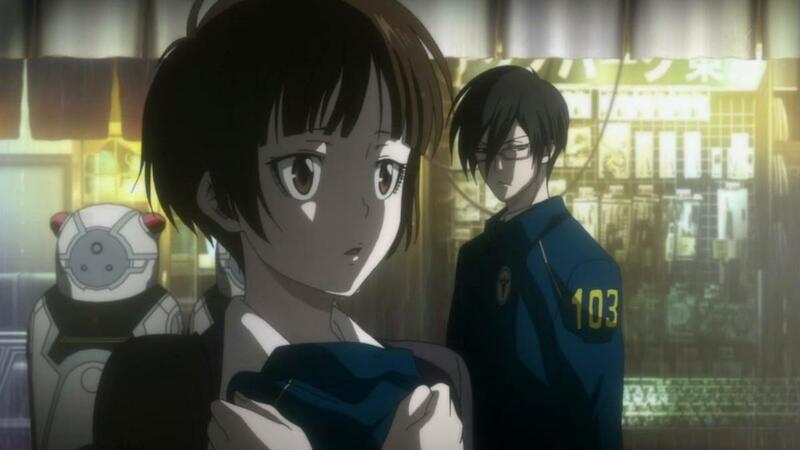 In the future though, it's already possible to assess humans with technology and produce results called "Psycho Pass." The Psycho Pass contains all the information about someone's state of mood, personality, and even inclination. That is how it becomes easier to spot who is a criminal and who is not. That being said, the policemen now use the Psycho Pass to aid them in their line of work. With this technology at hand, it's easier to apprehend criminals whenever a certain "criminal mind" limit is reached. The suspect is then automatically sent for rehabilitation. But is this really the right way to live? Is this the way to reach a Utopian society? Is the Psycho Pass really as useful and as righteous as it seems? The world has corrupt and tainted since the beginning of time and a plague is destroying lives and throwing everything into anarchy. What possesses the greatest potential of danger and evil, far worse than everything else? It is none other than us—the humans! With this revolutionary tale, we see what terror and horror lies in the very heart and soul of humans. Tatsumi is a warrior who works in the capital as a soldier to sustain his village and save it from poverty. But when he reaches the capital, he realizes that it is plagued by corruption in every aspect. Being almost victimized by the darkness of the capital and having his friends killed by it, Tatsumi stumbles upon the assassin group known as Night Raid. With his eyes opened to the truth of the world, he joins "Night Raid" in order to bring back peace and return things to their proper order. Along with his new assassin teammates, he sets out to destroy the evil that resides in the capital and bring a revolution that will end the reign of a corrupt minister. 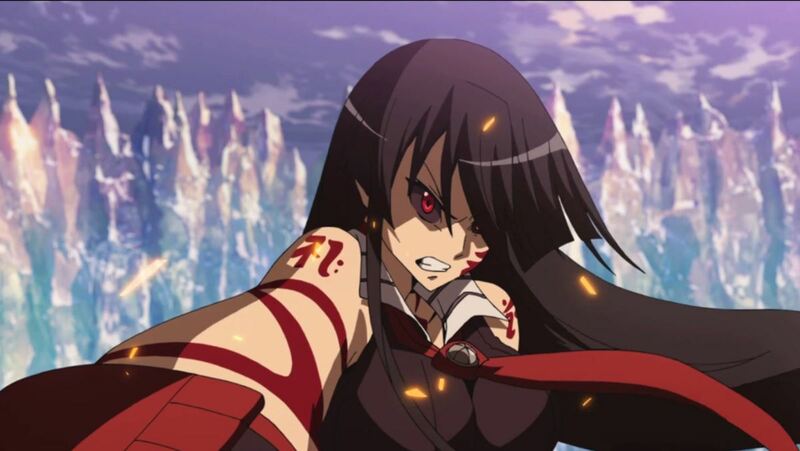 Since Akame ga Kill was a big hit, many fans (including me) are asking for more. I had the pleasure of scavenging for more anime like Akame ga Kill, so you can have all the action and thrill you need. A new kind of human being suddenly emerged from out of the blue. They’re mysterious, powerful, and immortal! Much of their existence is shrouded by darkness. And so, the rest of humanity have decided to keep an eye on them. As for the name humanity bestowed upon the new entities, it’s none other than—Ajin! Present time, society is hunting for the Ajin. 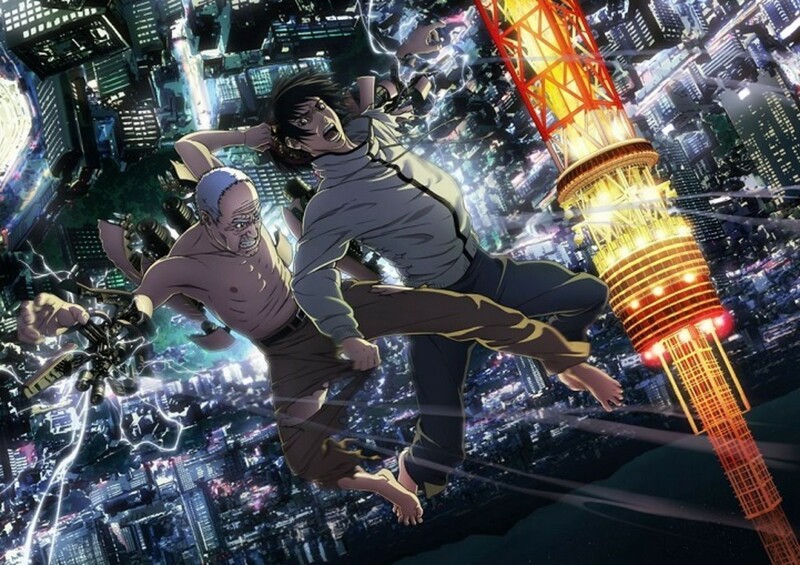 Either for research or for personal motives, the Ajin have become the target for retrieval and study. As a result, some of the Ajin are on the run or in the hiding. And the others? They’re on the path of carnage in order to survive! 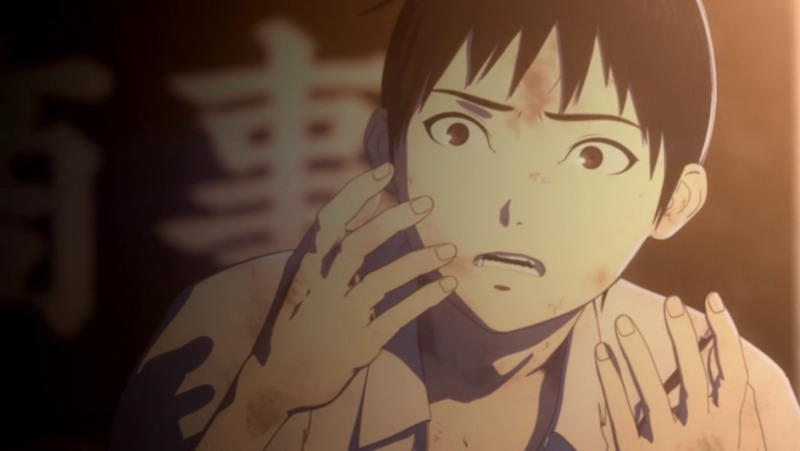 High school student Kei Nagai is one such Ajin. It’s a surprise and shock for him though. He never knew himself that he was an Ajin! It was when he experienced a brutal accident that led him to his true self. And so, he’s now an Ajin and he can’t live as an ordinary human anymore. Japan has entered a post-apocalyptic state after experiencing the disastrous event caused by the “Apocalypse Virus” ten years before. As a result, Japan’s jurisdiction has crumbled. Now, the nation is under the rule of GHQ—an independent military force bent on ensuring peace and order. As a consequence of GHQ’s rule, rebel alliances have also emerged in order to take back what is rightfully theirs. One of the most prominent rebel groups is Funeral Parlor. In one occurrence involving the escape from a facility of Funeral Parlor’s key member, Inori Yuzuriha, a civilian student is dragged into the mess. The student is Shuu Ouma, and his encounter with Inori ultimately sealed his fate. Shuu’s interaction with Inori resulted in him possessing the “Power of Kings.” With this mysterious power, he’s become able to draw the void from people’s hearts and use them as weapons and tools. With this power, he’s become part of a greater event—an event that will soon dictate the fate of the whole world. The god of space and time is slowly deteriorating and he’s on the move to select his successor. There’s a problem though—selecting a worthy successor is not as easy as it sounds! And so, with the idea of choosing the new god of space and time by the means of a survival game, what awaits the world in the future? 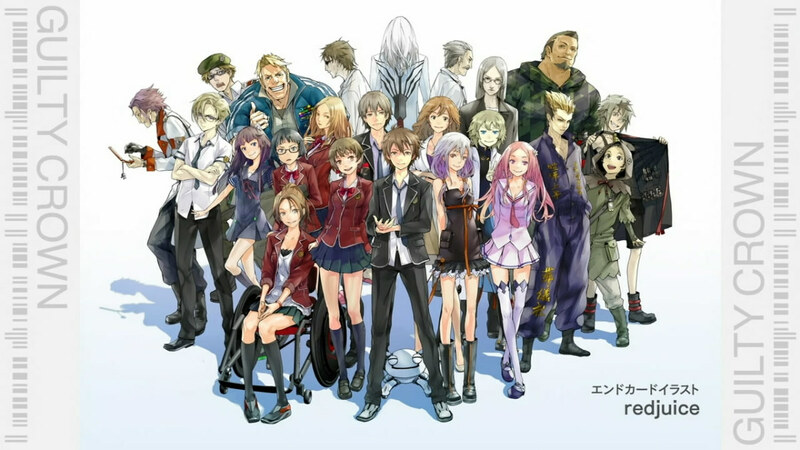 Twelve individuals are chosen to participate in the deadly survival game. 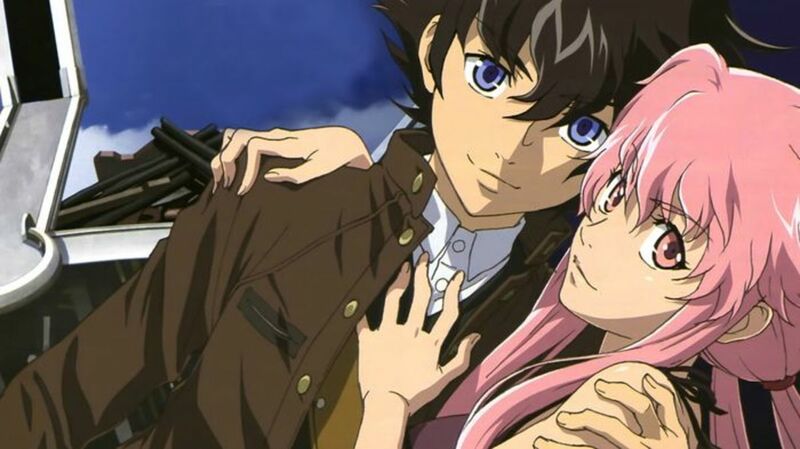 As for the rules, they only have to survive using their wits, skills, and the “Future Diary” bestowed upon them. 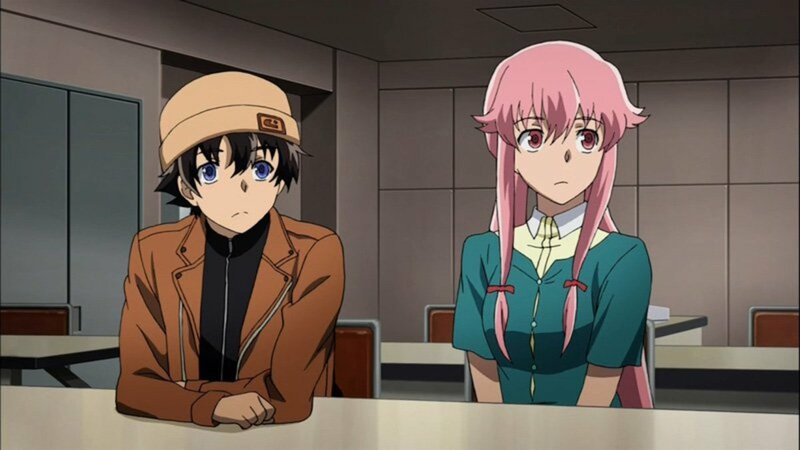 With the future diary, each participant is enabled to look into the future in a unique way. Now the question is—who will survive and ultimately become the new god of space and time? One of the notable participants is middle school student, Amano Yukiteru. He has the “Random Diary” and he is now involved in a deathmatch that he never thought he would ever experience. He has no choice. It’s kill or be killed! The future diary survival game begins! i think that a good anime that is not very famous but very interesting and amazing is shinsekai yuri , if you like tokyo ghoul , snk , parasyte and blue exorcist , you have to Watch it . That was very helpful but attack on titan is the best and season 3 is out now. Very excited. 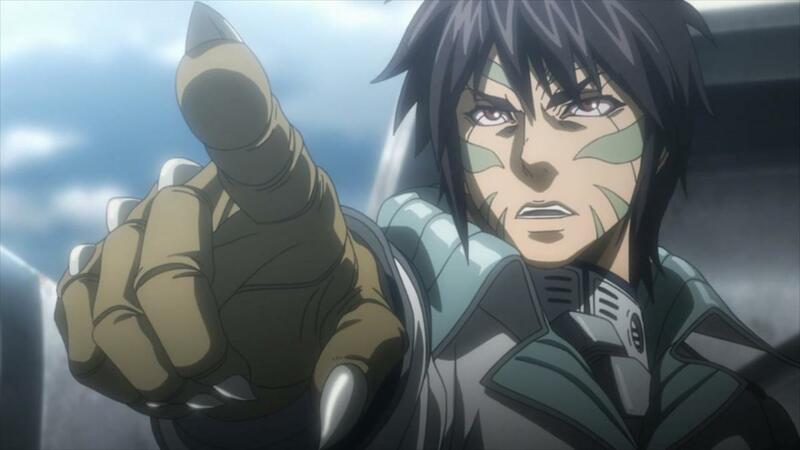 I'm gonna start watching Terra Formars, even tho it looks kinda old but i know all the others already. Even tho i didn't watched them all bc some of them i didnt rly like. But my favo from this lists are. this is true and actually ive watch and finished it all except the dead man wonderland and my favorite is akame ga kill #TRUE!! I want the same real and the share of pain in my life but none of these have that pain of suffering as my life I want to relate. Watched Pyscho Pass and Parasyte so far, I enjoyed psycho pass alot as it poses a great deal of thoughtful questions on the justice system. Parasyte has that grusome and bloody action fighting similar to TG. Anjin doesn't deserve to be on that list. 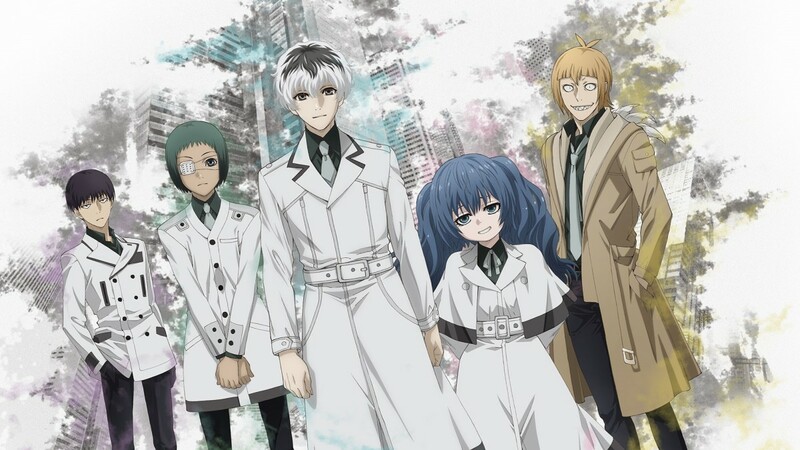 When wanting to watch a "similar anime to Tokyo Ghoul" I want more than a similar story. I want that whole supernatural fantasy demon weapon stuff that's in TG, Parasyte was a perfect in that sense, but none of the other animes are really "similar"
What about Black Butler, Death Note? 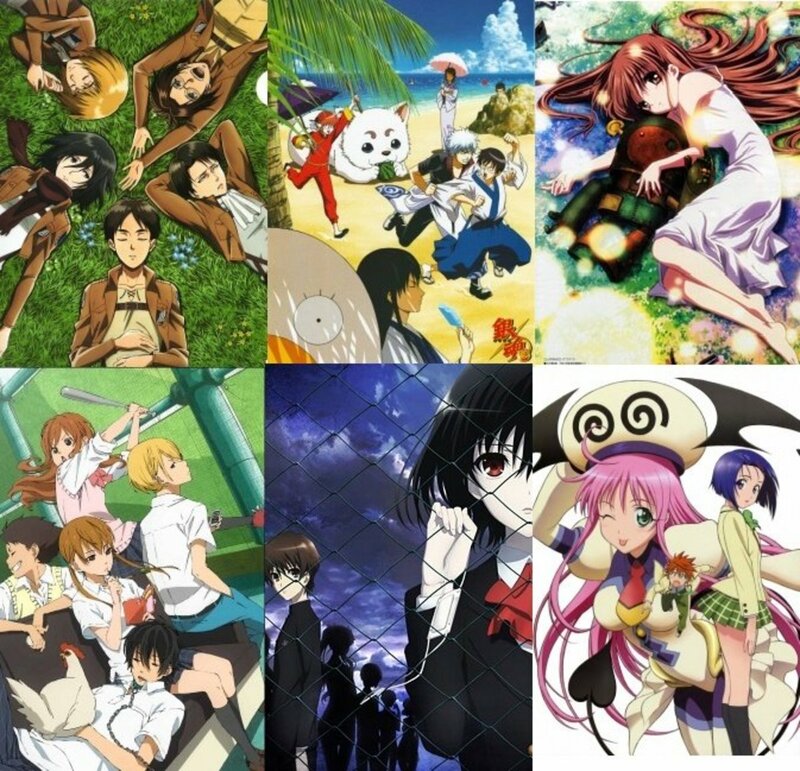 Those are all amazing animes. I know Death Note is kinda not related to Tokyo Ghoul but I feel like Black Butler should be.. It is a Devil Butler after all. I seen most of these already. But I'll look at the ones I haven't seen. 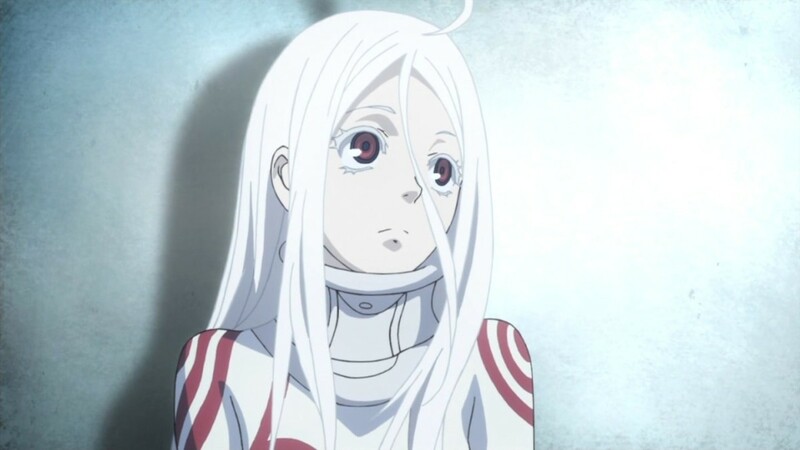 @Erix Huhuhuhu, yeah, I wish they'd continue the Deadman Wonderland anime series. I've finished reading it a long time ago. Kiseijuu Parasyte Maxim was such a masterpiece! Also if you end up watching Deadman Wonderland be sure to read the manga the series is really good! 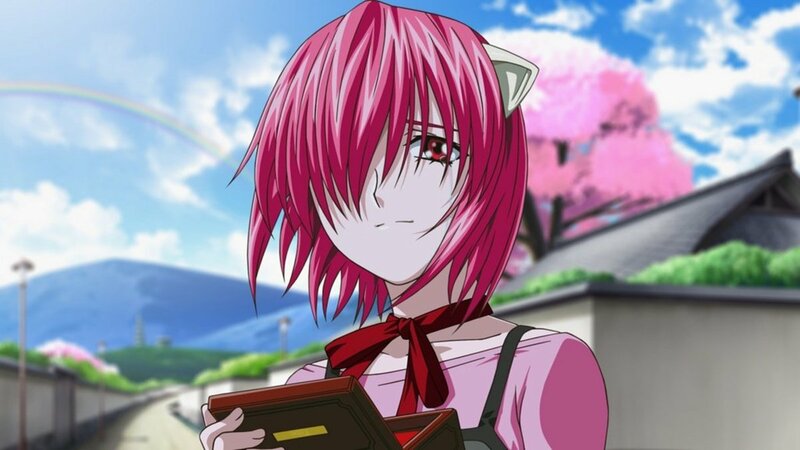 Sadly it didnt get a season 2 back then. Man, I've already seen all of these. I just finished Tokyo Ghoul and really liked it. I'll watch Deadman Wonderland now, never heard of it, it seems great. Seen all of them except Blue Exorcist. gantz is like toko ghoul.. I watched both Kiseijuu and Psycho Pass last year. Both were fantastic, but if I had to pick, I would say Psycho was better for its deeply philosophical take on governing.